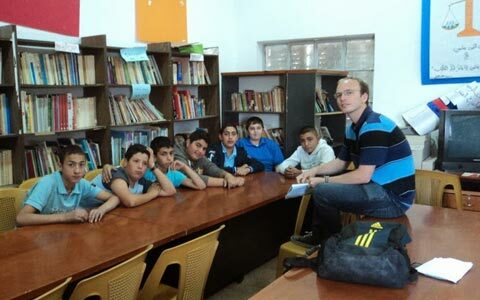 Help us to give a jump-start to the human rights media work with young people and women at Dar Assadaqa, Abu Dis. We aim to provide training, support and resources to improve the skills and confidence of young people in media and human rights with courses in speaking out, drama, photography, film and English language. Click below to support our crowdfunder. Join us in arguing to our representatives that the UK should not reproduce the apartheid system drawn in Palestine by the Israelis. W hile Israel holds on to Palestinian land and builds on it on defiance of International law, the UK should either treat Palestinians like Israelis (no visas needed for UK) or Israelis like Palestinians (long, expensive and complicated UK visa system). Click below to sign our petition. 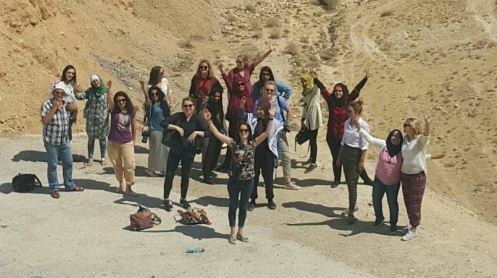 CADFA volunteers in Palestine and Britain work to maintain communication between schools and other organisations in the two countries. 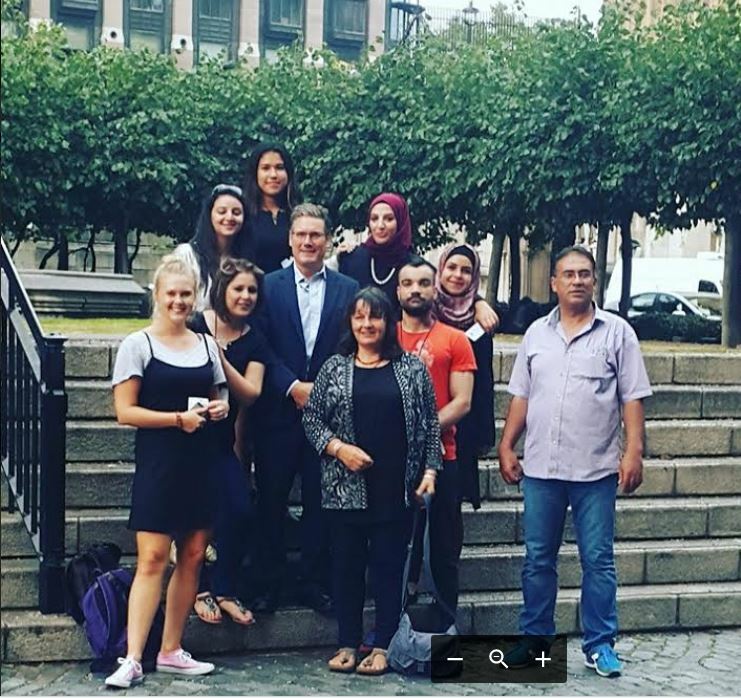 Volunteering with CADFA is a great opportunity to learn about Palestine, human rights and to share your language and your skills. 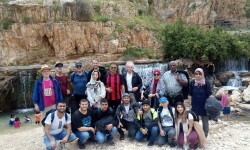 CADFA is proud to have participated for years in the European Commission’s European Voluntary Service (EVS), sending groups of volunteers to Abu Dis to contribute to our twinning links – this film was made about EVS. We still send volunteers but not currently through EVS – Ask us for more information. 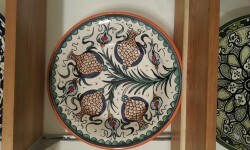 Join CADFA now and help this exciting work keep going.